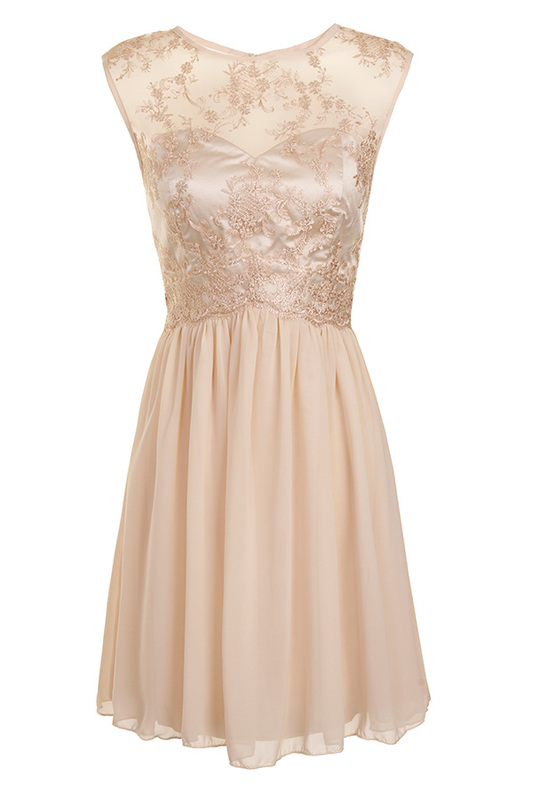 Bought this dress for my daughters christening, it is lovely but tight on the bust area. I am a normal size 12 but with size f top. I managed to zip it up but unfortunately it was tight and they were very squished. Shall be going back and I'm gutted!